People who bought a home security system in the past year are spending about $55 a month, on average, for monitoring — about $5 more than others who own security systems. That data comes courtesy of Parks Associates, which believes the bump in spending is driven by interactive features that new security buyers are adding on to their monthly bill. 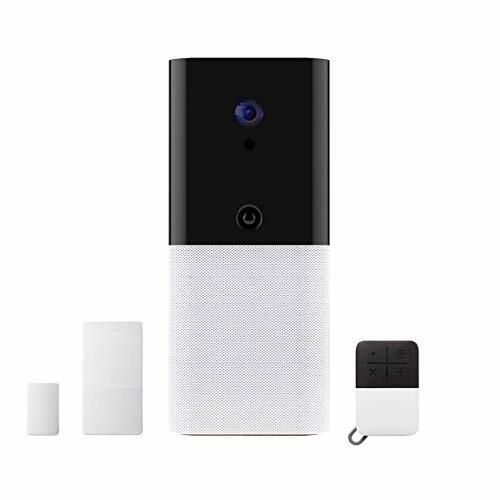 Having the ability to drop in on a home through smart security cameras, or get alerts when some rings a smart doorbell, are selling points to connected devices. 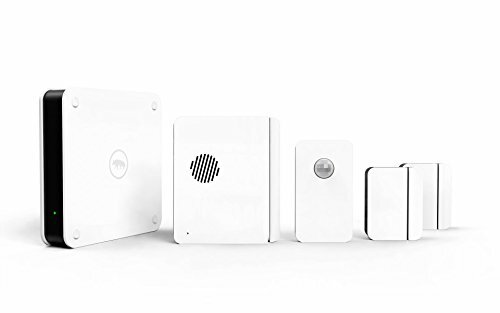 These bring immediate information to owners or renter — and can let them know if something is happening at their home. Often though, these added features can come with a small fee or a monthly subscription, so that people can access or store video information, for example. While the average people who have security systems tend to spend is about $50 a month for security monitoring, this extra $5 is notable. Parks believes its coming through national security companies and cable operators. Already, more than 60 percent of people with security systems have one that has interactive features. That's already 16 percent of all U.S. broadband households. But for those new security customers, the adoption rate is between 80 and 95 percent — pretty close to saturation. People who sign on for security systems — particularly those that are professionally monitored — are a curious lot. They're 12 times more likely to fall into the early adopter space, said Parks, than those who have very little to no interest in security. 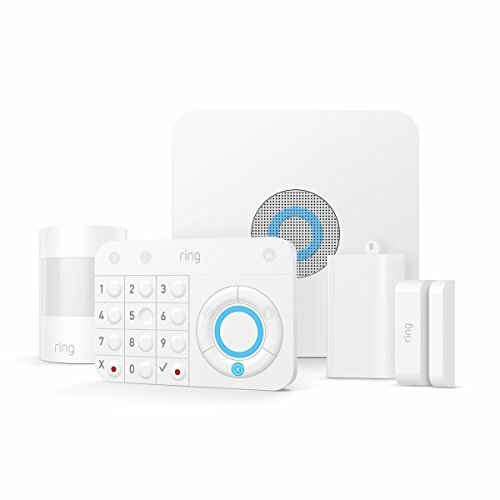 That also dovetails with the company's assertion that people who are still in the market for security systems — and may be eyeing them in the next year — want to know that there are features they can access from a mobile app. They also want to make sure these devices work with things already in their home, such as an Amazon Alexa device, a Google Home smart speaker or a Nest thermostat. 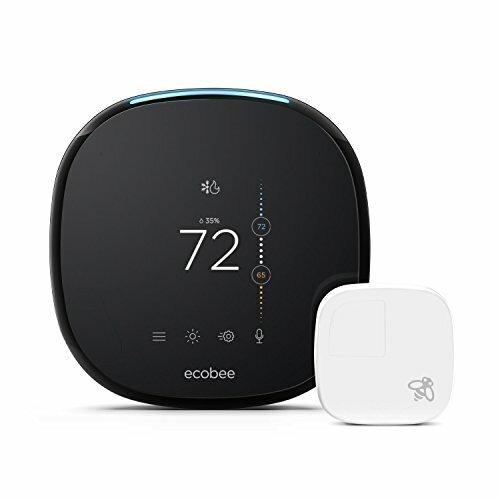 Knowing what works with these smart devices can be confusing, and consumers are often leaning on companies and consumer brands to guide them to what products will connect to things in their space now. Still, consumers are apparently two times as likely to buy DIY smart devices as they are to sign up with a professional security company, Parks Associates found last month. "The shift away from the traditional security offering is necessary for the industry to move forward," Dina Abdelrazik said, a senior analyst for Parks Associates. "Among households planning to buy a security system in the next 12 months, the abilities to be monitored/controlled via a smartphone and to work with smart devices already in the home are their top two features guiding their purchase decision."